David was working as a preventative health promoter for Population Services International (PSI) when he became a Fellow. In this position, David carried out one-on-one interventions to promote abstinence, reduction of number of partners, and consistent condom use. He has received diverse training in ASRH and his interest is to provide group education to people with hearing disabilities. 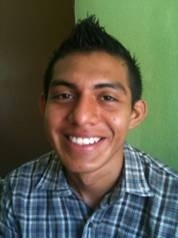 In the future, David would like to study to become a therapist and continue his training in sexual and reproductive health topics. 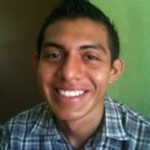 Now, he specializes in computer sciences at the University “Técnico Superior.” When he became a GOJoven Fellow, David was 21 years old.